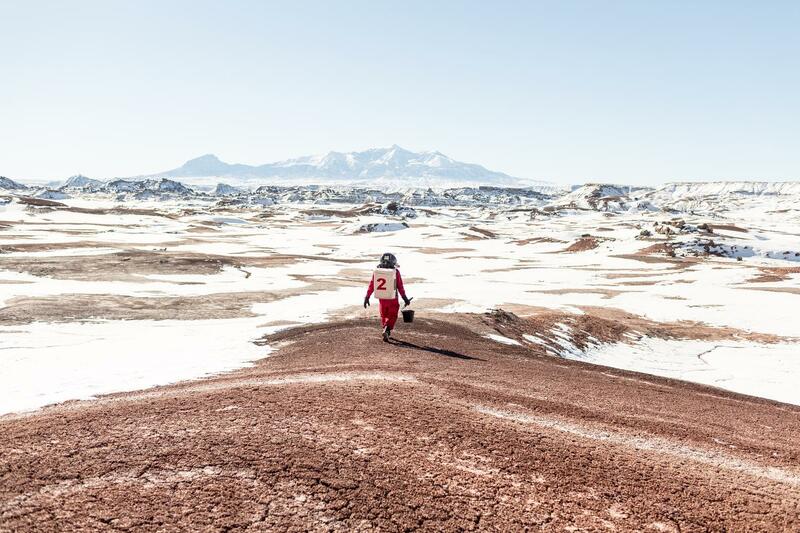 In the Utah desert, scientists live and work at the Mars Desert Research Station. The terrain’s ferrous-red hue and the harshness of the climate are supposed mimic Mars’s. Each crew carries out experiments ranging from astrobiology and meteorite analysis to 3D-printing and social psychology.